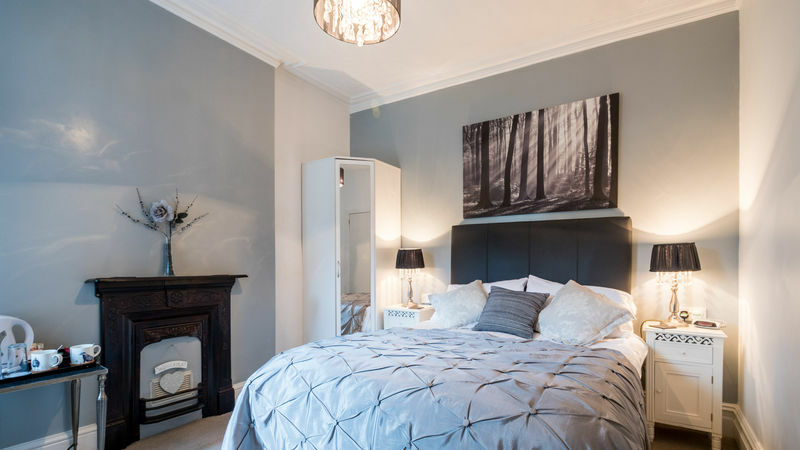 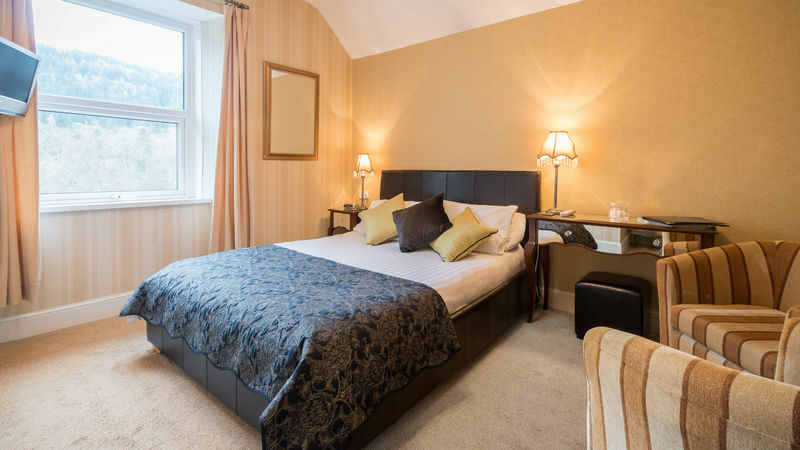 Afon View Guest House is located in the village of Betws-y-Coed in the Snowdonia National Park in North Wales, close to the shops, restaurants, Snowdon Sherpa bus and the train station. 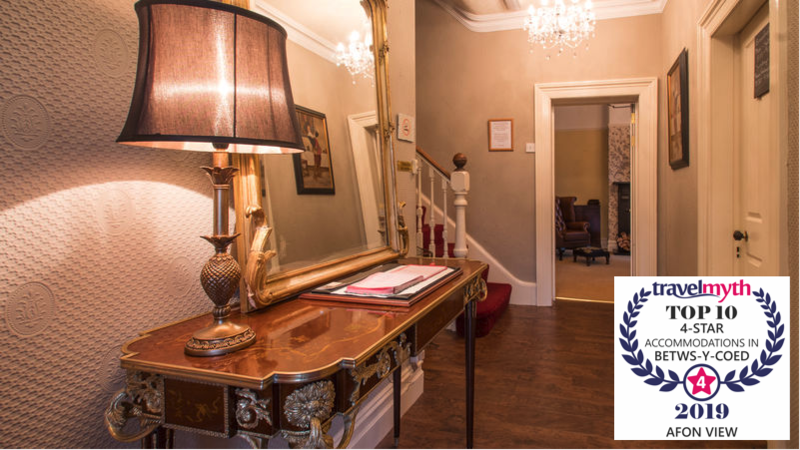 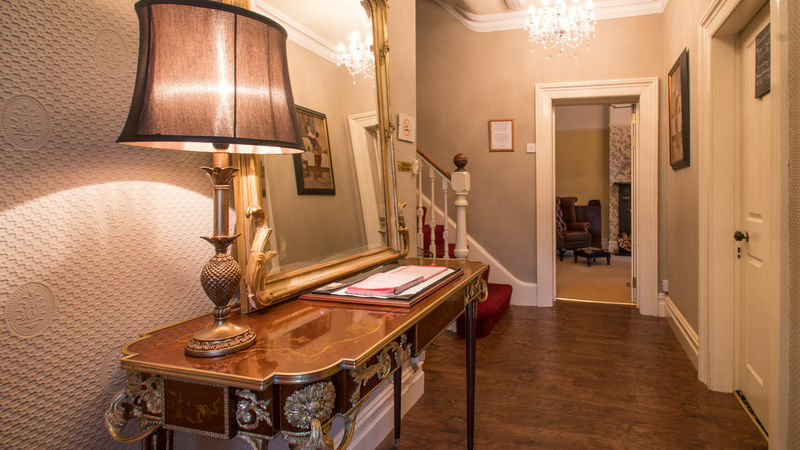 Offering luxury, comfortable bed and breakfast (B&B) accommodation in a relaxed atmosphere. 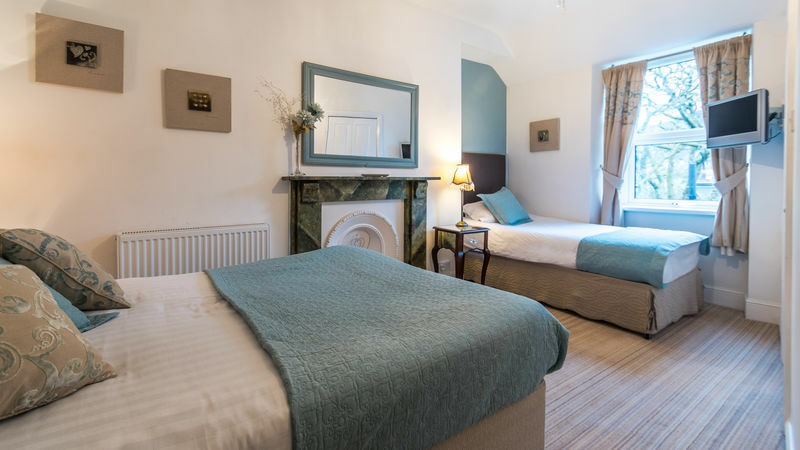 Afon View is perfect for a romantic break or an ideal holiday base for walking, rambling and climbing Snowdon, exploring Betws-y-Coed, Snowdonia and the rest of North Wales. 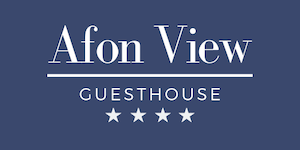 Why stay at Afon View Guest House ?